Video coverage from the 14th Annual Ventura Nationals held at the Ventura County Fairgrounds in Ventura, Ca. 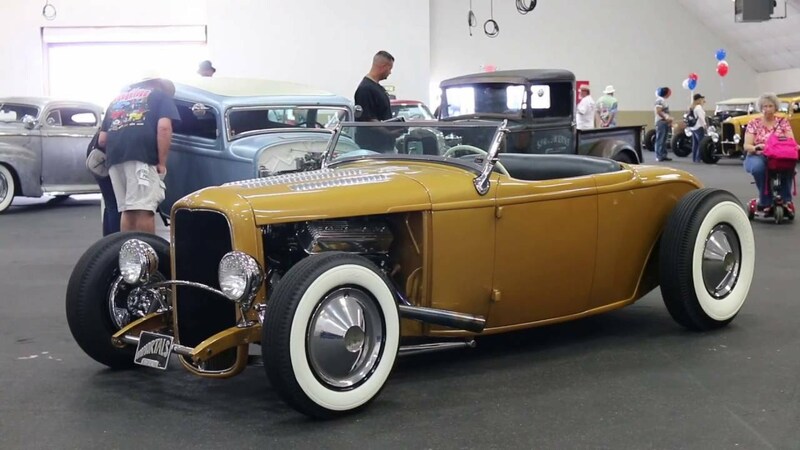 The show attracts 100's of great hot rods and customs from all over the west coast to Ventura for a Labor Day weekend party. This year the show added a motorcycle Wall of Death and Hop Up Live display.